One of the things I always do when I go to a new country is to inspect the vegetable section of the local markets or supermarkets, to see what fruits and vegetables they have on display which I have never seen before, and then I try to figure out how the locals eat them. I also play this game with fish, where one can see interesting variations around the world. I normally don’t bother with meats, since there is much less variety here. Chicken, pork, and beef probably cover more than 95% of all meat products sold over the counter. Throw in a few other fowl, like turkey and goose, and you’re probably up at 99%. I’ve never seen meat aisles where you can buy camel or llama or hamster or dog (although I was once in a place where I could have bought kangaroo). In any event, I played the game when we arrived here in Thailand, and one of the things that immediately jumped out from the vegetable aisles was lemongrass – it’s not a vegetable really, more a spice, but it tends to sit alongside the vegetables, so that’s where I saw it. 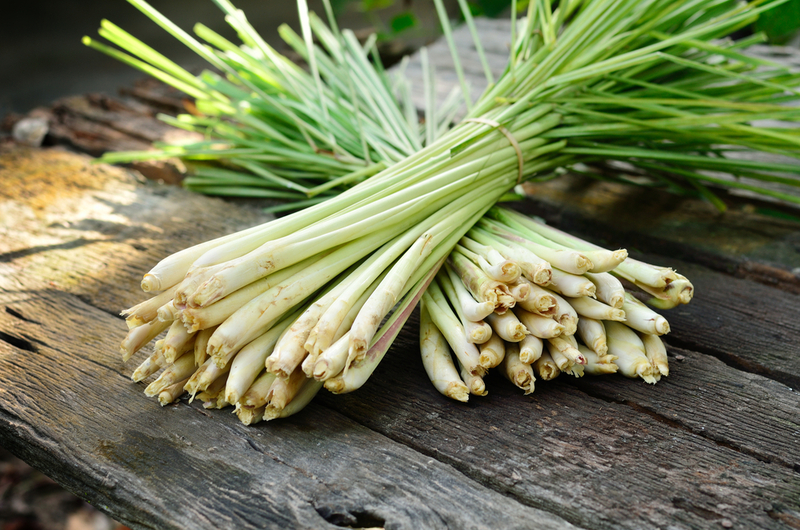 Anyone who has lived in Thailand for more than a couple of months will quickly realize that lemongrass plays an important role in Thai cuisine. 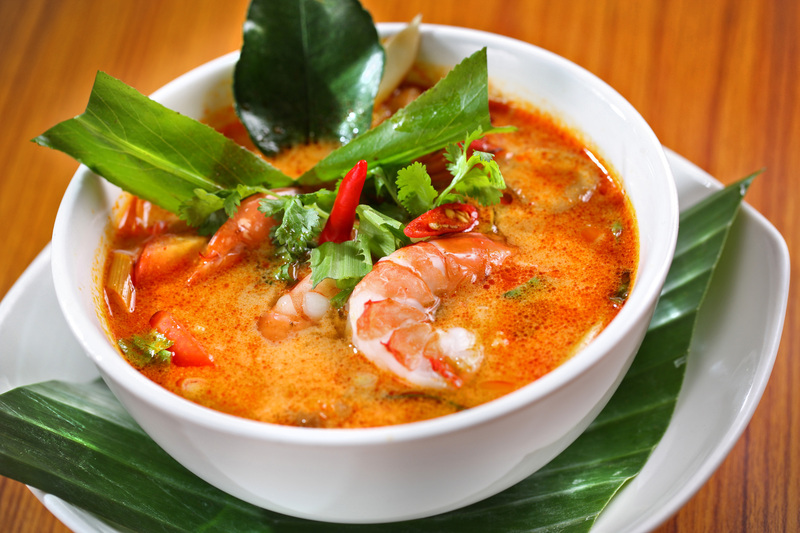 I’ve mentioned in a previous post one Thai dish in which lemongrass plays a not unimportant role, Tom Yum soup. 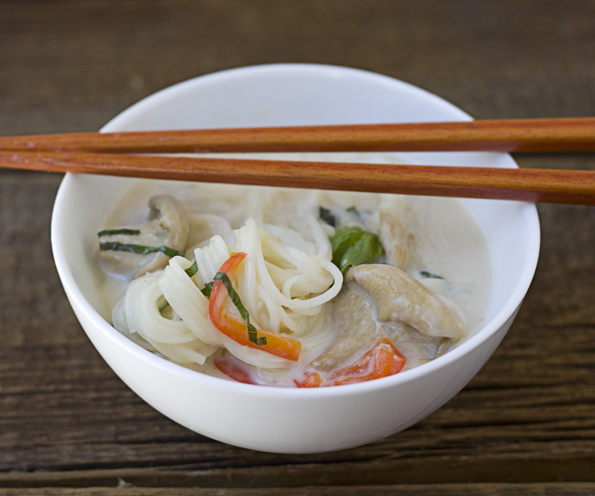 There are other Thai soups which have lemongrass in their recipe, lemongrass coconut noodle soup for instance. 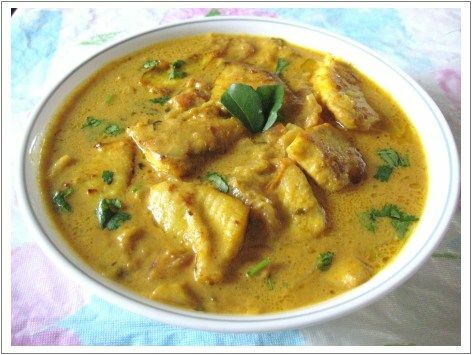 It also finds its place in the green and yellow curries which are omnipresent in Thailand and which Thais will eat with various meats and vegetables. Here they are accompanying chicken. 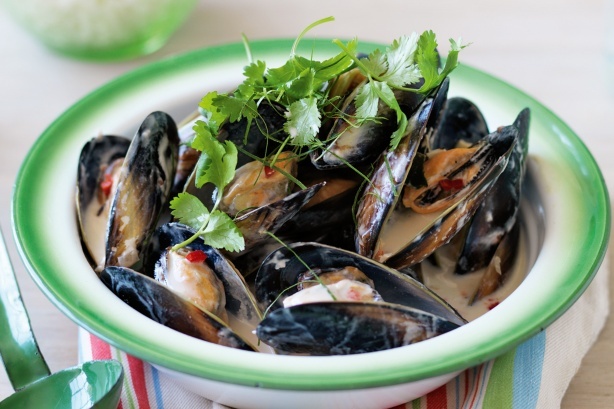 Lemongrass also plays an important role in various sauces, in this case as a coconut and lemongrass sauce accompanying mussels. 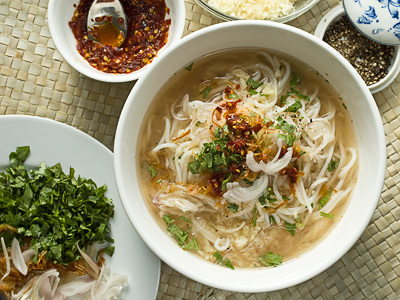 In truth, it is not only in Thai cuisine that lemongrass finds a role. It is common to much South-East Asian cuisine. 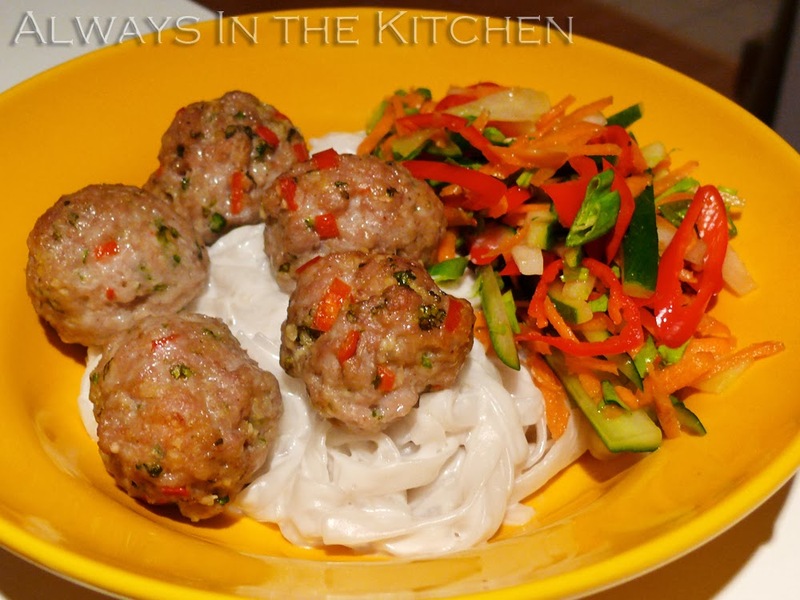 In Viet Nam, for instance, in pork meatballs the meat is mixed with lemongrass and other herbs. 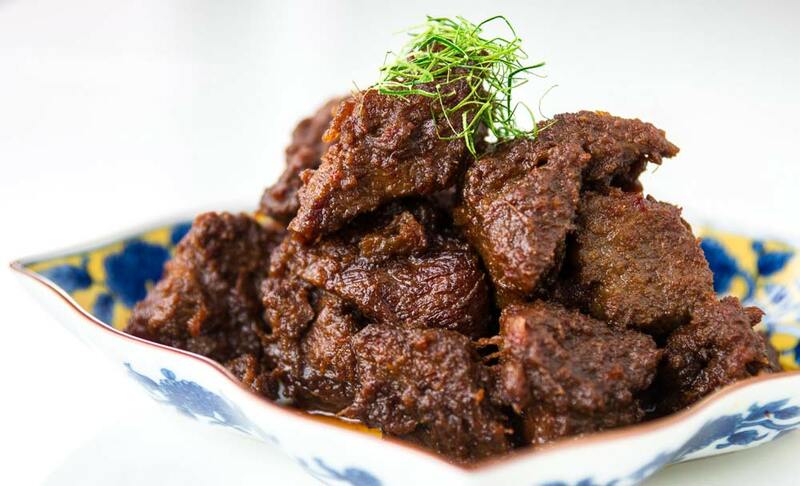 Or there is Indonesia’s beef rendang, where beef is cooked slowly in a mix of spices which includes lemongrass. 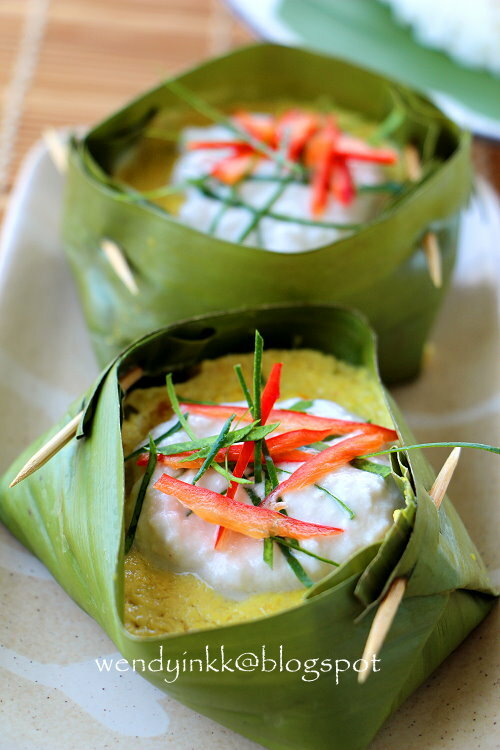 For Laos, I cite stuffed lemongrass, the one dish where lemongrass plays a star role. And let’s not forget the Philippines, from which I’ll cite Lechon Cebu. Lechon, a national dish, is a whole roasted pig. Among its many regional variations there is Cebus’s, where the pig is stuffed with a mix of spices and herbs which includes lemongrass. This enthusiasm for lemongrass is not surprising really. The two forms of the plant which are edible, C. citratus and C. flexuosus, both have their tap root buried deep in this part of the world. Anyway, it’s super for me because I have a great fondness for lemongrass. This affection goes back a long way; I first came across the plant some 50 years ago, as a ten, eleven year-old child. It was in Cameroon, in West Africa. 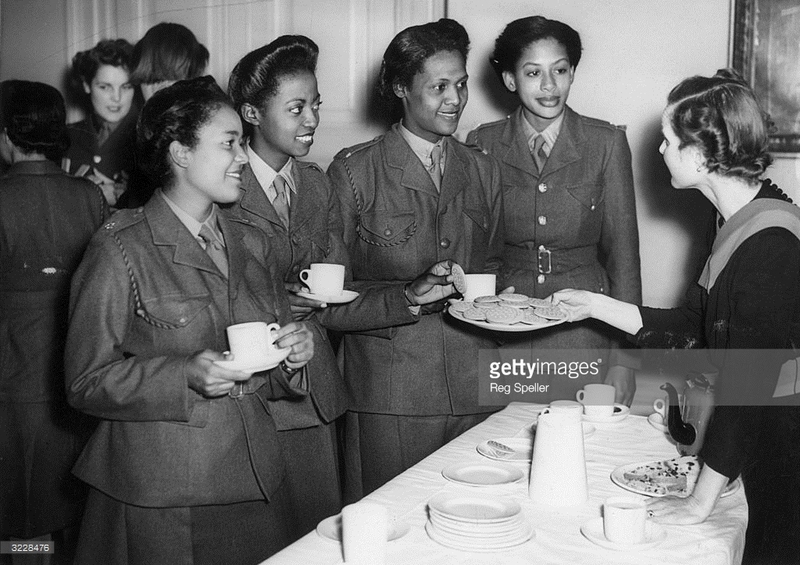 My father had moved there after his stint in Eritrea. One afternoon, at tea time at someone else’s place, I was served this delicious pale yellow infusion, which smelled and tasted softly lemon-like. whose leaves gave off this wonderful lemon scent when you rubbed them between your fingers. 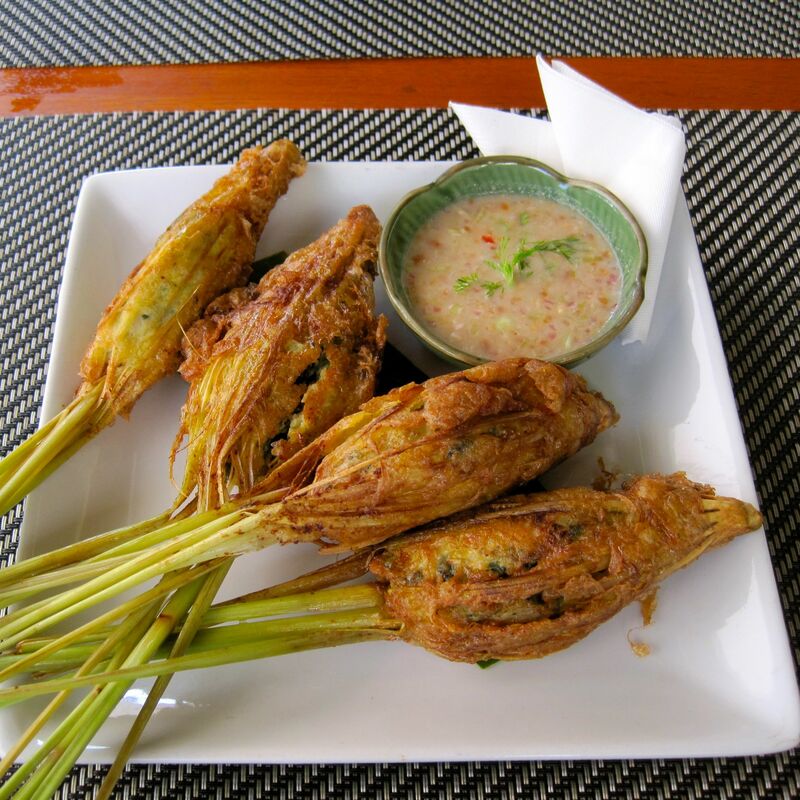 I did not consume lemongrass in any other form while in Cameroon, nor did I ever consume it any other way until I came to Thailand. 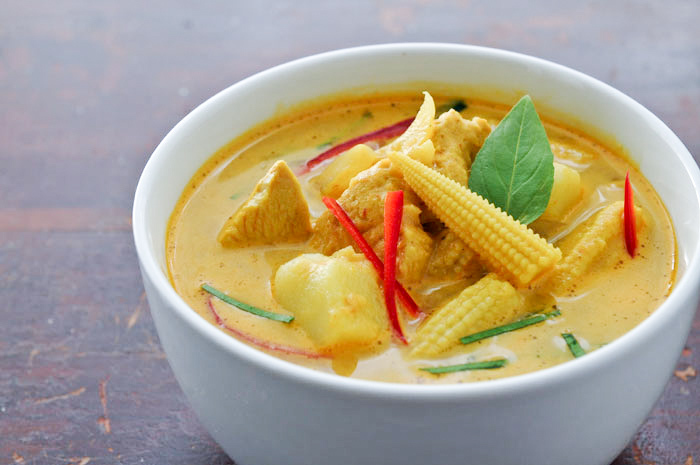 In fact, an exhaustive search on the internet has led me to conclude that nowhere between Cameroon and S-E Asia does any traditional cuisine include lemongrass (I stress traditional cuisine; with the globalization of cuisines many people are now trying S-E Asian recipes, either straight or fusing it with their own cuisines). 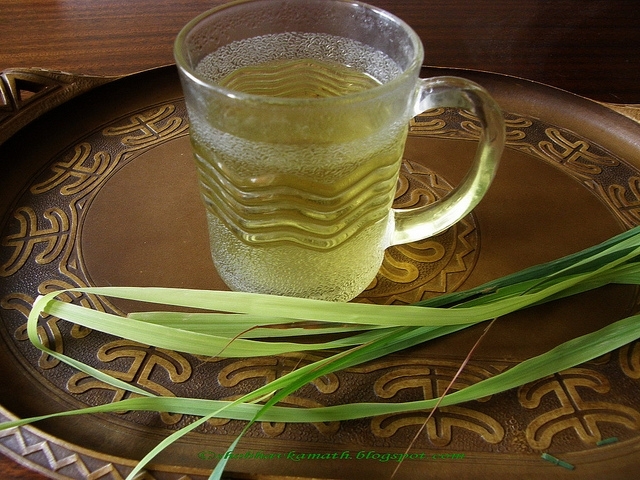 Everywhere in the world, there is much enthusiasm to consume lemongrass but only in the form of infusions. 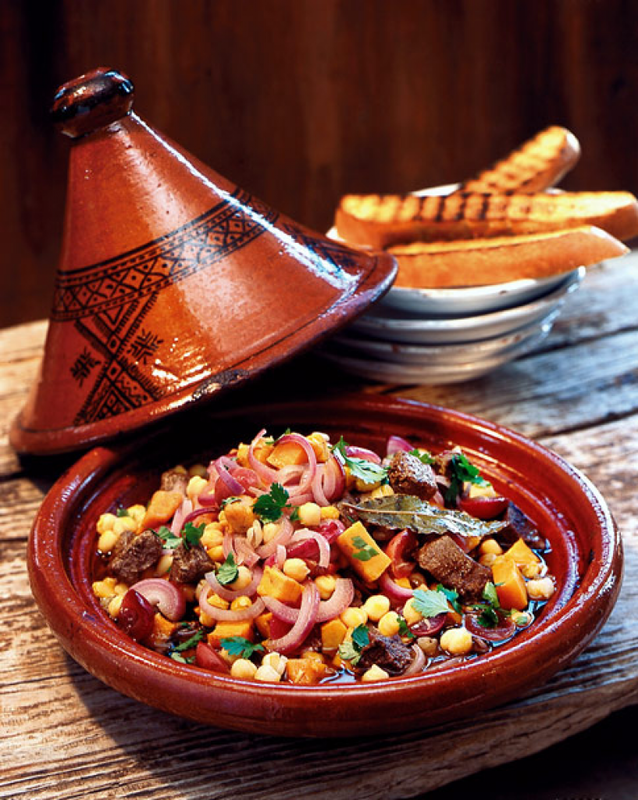 I had high hopes to find traces of lemongrass in the Berber regions of North Africa, where their traditional form of cooking, the tajine, is very much a form of stewing, which is quite close to the way lemongrass is used in this part of the world. 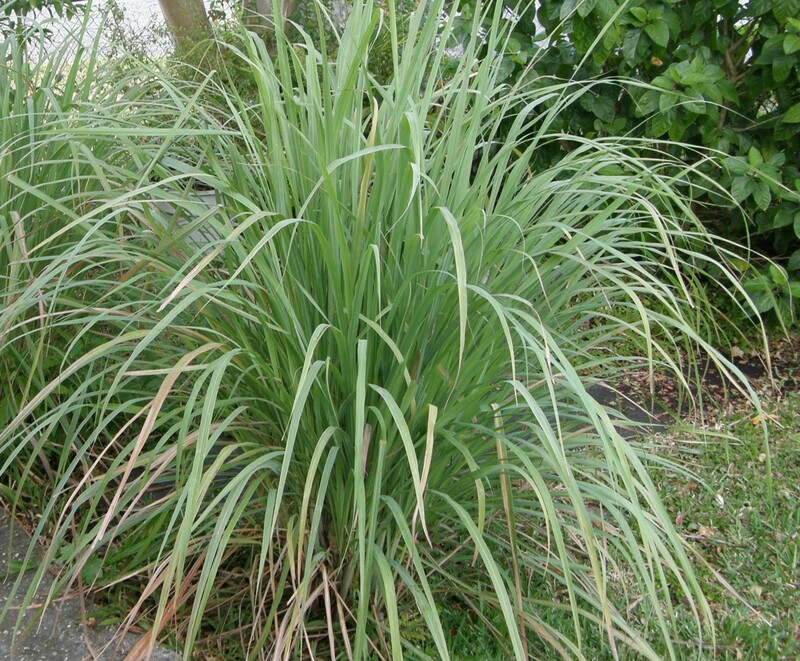 and even though the lemongrass plant grows well there (to the extent that C. citratus is known as West Indian lemongrass while C. flexuosus is known as East Indian lemongrass). 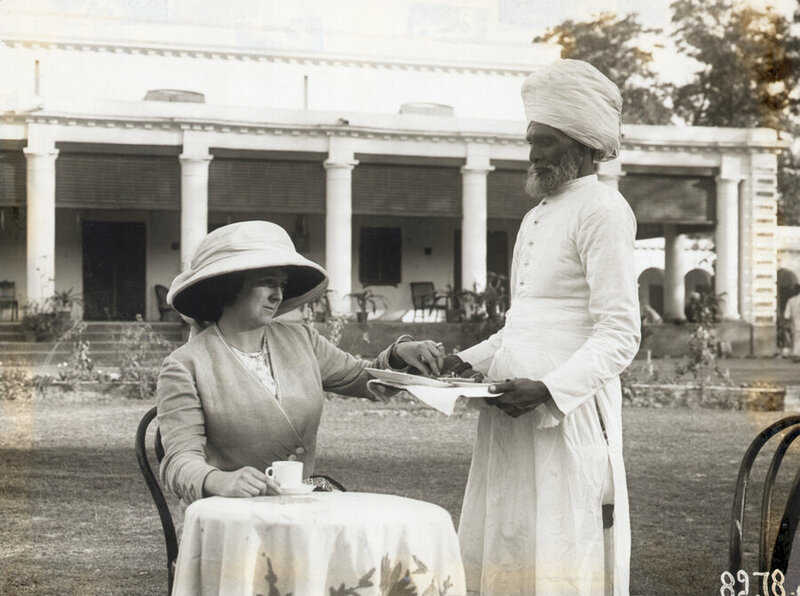 and carried the plant off around the world and hooked our colonial subjects on the drink (the plant’s anti-mosquito properties may also have helped in this diffusion; more on this in a minute). and what the Pharaoh did, every man, woman, and probably child, did the length of the country (the country did not have much breadth). 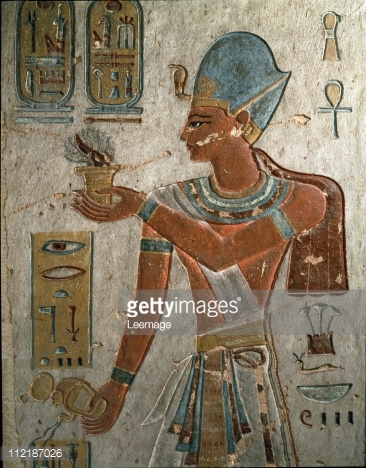 If the Egyptians used lemongrass for incense, I suspect they also used it for their perfumes and perfumed oils. 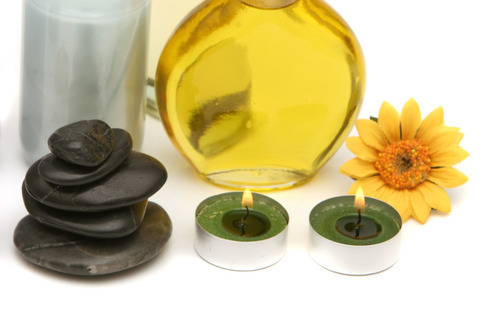 After all, this is also how lemongrass is used today, especially by our friends the aromatherapists. 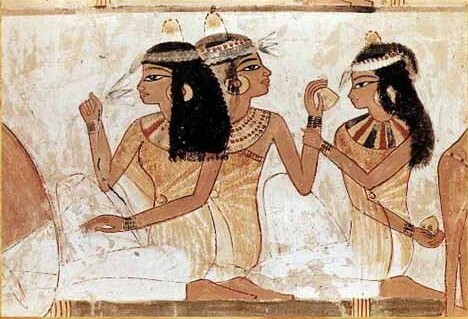 I couldn’t find an Egyptian mural showing someone using oils or perfumes, so instead I throw in a picture of ladies using cosmetics more generally. But now the question is, if the Ancient Egyptians were indeed using lemongrass, how did they get it from its place of origin, S-E Asia? 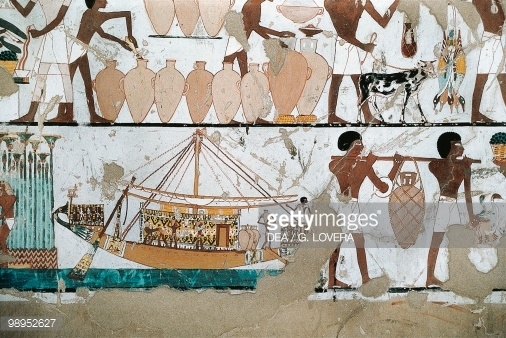 I have to think that the answer lies in the spice trade, which was already flourishing in the time of the Pharaohs. Spices like cinnamon and cassia were finding their way to Egypt from Sri Lanka, so it takes no great leap of the imagination to think that lemongrass and other spices were being picked up in S-E Asia and shipped westwards, eventually coming up the Red Sea. My personal view is that contrary to many spices, where the product and never the plant was shipped (the plant being treated almost like a state secret), the live plant also eventually made its way to Egypt, perhaps overland through India and Iran, along the Fertile Crescent, and then down into Egypt (and from there I would guess eventually along the coast of North Africa). I say this, because lemongrass has another very valuable use, one which I alluded to earlier, and that is as a deterrent to mosquitoes. 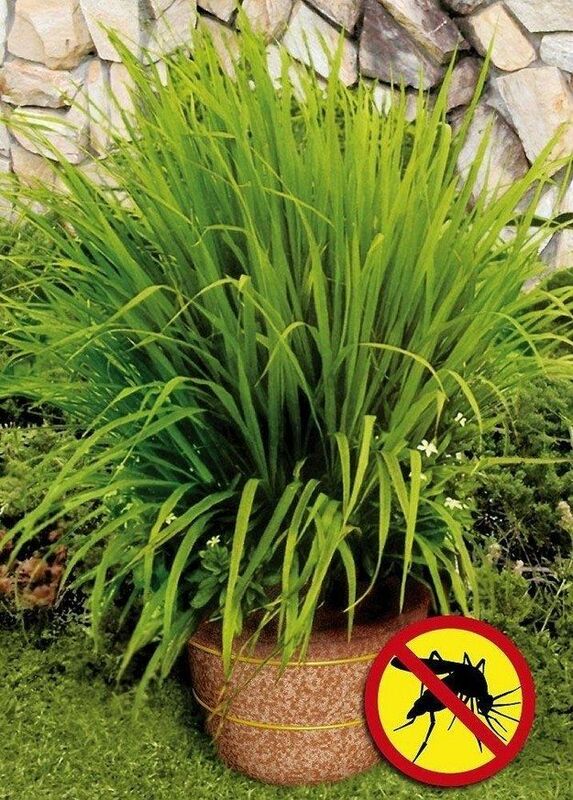 The little buggers don’t seem to like the odour given off by the plant, and a strategy still in common use today is to plant lemongrass around a house to keep them away. Where does that leave us? Well, with a gigantic culinary opportunity. The S-E Asian countries should plunge in and promote the use of lemongrass in cooking everywhere where the plant is now growing, which is just about anywhere where there is no frost (the plant is not frost hardy). I’ll be happy to help out, throwing lemongrass into anything I find cooking.